Antigua has long been known as a wonderful location for a tropical holiday, and today it is a premier location for sailing and windsurfing. Trade winds make it a pleasant place all year long and the coral reefs that once made it a nightmare for pirates or enemy ships have become world-class destinations for scuba and snorkeling enthusiasts. However, there is one part of Antigua that can be described as utterly unique, and even as far removed. This is pristine Long Island, home of the Jumby Bay Resort, that sits offshore and offers travelers one of the most unforgettable settings for an Antiguan holiday. Privately owned, and accessible only by boat, it has retained most of its natural beauty. Wrapped by flawless, white sand beaches, an amazing array of native birds and species, it is also a preserve for the gorgeous hawksbill sea turtles – for which there is a sanctuary on the private island. 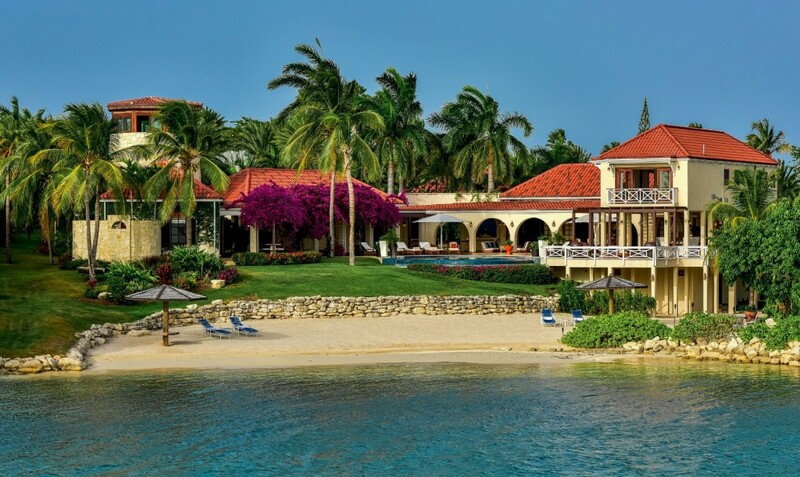 Fortunately, it has also been converted into an exclusive property in which a curated collection of estate-like homes and villas are available to those seeking an ultra-luxurious vacation. Currently, there are forty premium guest suites within a resort setting in addition to the villas and houses, and everyone on this private island enjoys access to a long list of upscale privileges. When staying on Jumby Bay, guests enjoy full access to the white sand beaches of the resort and the many water sports available at each of them. Guests also enjoy bicycling paths, gourmet restaurants and bars, fitness center, classes and guided walks, sunset cruises, spa treatments, tennis courts and other seasonally-curated activities. Kids will love the Rose Buds pavilion that is a children-only zone and a place of constant fun and adventure! Clearly, it is the discerning travelers who will appreciate this secluded island retreat the most, and we offer a sampling of some of the villas available to book during a stay. Each has household staff that includes a chef, housekeeper and in some cases a butler as well. The four-bedroom Turtle Reef features classic island architecture that features wraparound verandahs and a bevy of outdoor living spaces. Each of the bedrooms is a master suite with four-poster king bed, luxurious en-suite bath with outdoor shower, and sitting area. They open to the expansive gardens and grounds and these include an enormous private pool terrace as well as manicured walks down to your private beach. If you require more sleeping quarters, the enormous and visually stunning villa Blue Pelican is a wonderful option. Using an array of buildings, each with verandahs and terraces, it offers everything from a gorgeous blue tiled swimming pool, a huge private beach and a tall stone sugar mill tower offering panoramic views of the entire region. Tucked into manicured gardens and grounds, it is the ultimate, private retreat. The interiors are a blend of natural materials, creamy palettes and island décor. Spanish colonial influences rub shoulder to shoulder with more contemporary pieces, and it all works to create an opulent, rich and welcoming setting. Whether you are in the fabulous home theater or outdoors at the bar on the verandah, you will encounter style and charm. If you want something truly ultra-luxurious, then it has to be the villa Lazy Lizard for you. This enormous, six-bedroom property is more like a full-blown private estate. 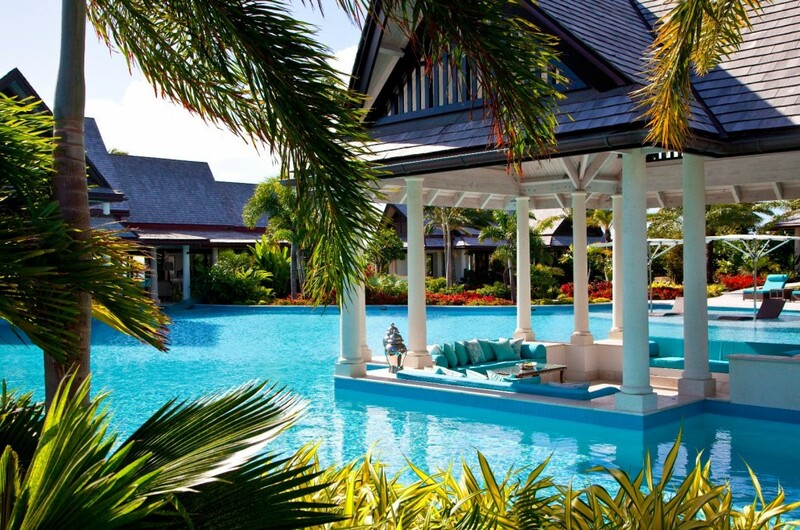 The gigantic pool in the heart of the property features an island gazebo, and the Pagoda-like lines of the main villa and other structures create a beguiling and enchanted setting. Wraparound terraces create scores of outdoor living areas, manicured gardens offer paths to explore, and your private beach is a dream come true. 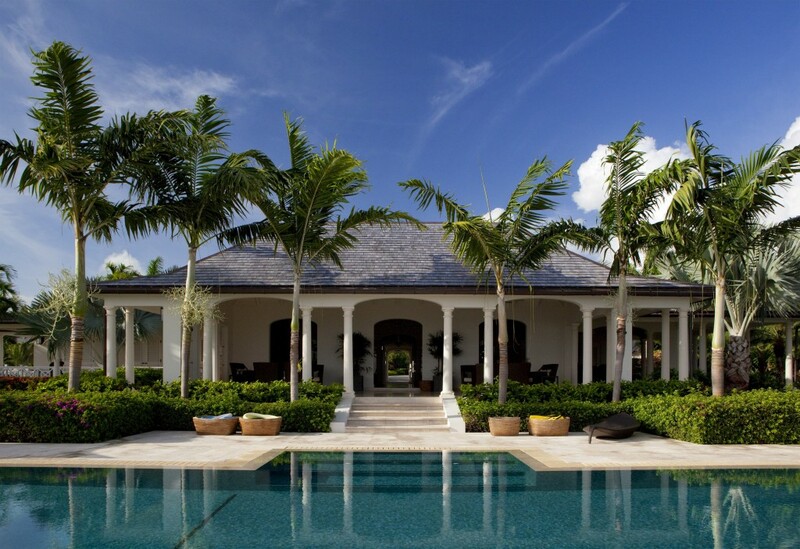 With Asian-inspired décor and interiors, this villa is a wonderful place to relax, refresh and restore yourself. Clearly, you have many premium options for a holiday in Antigua, but just offshore is a truly private paradise waiting at Jumby Bay.